Elite Events NI offering some of the finest wedding and corporate entertainment in Northern Ireland. 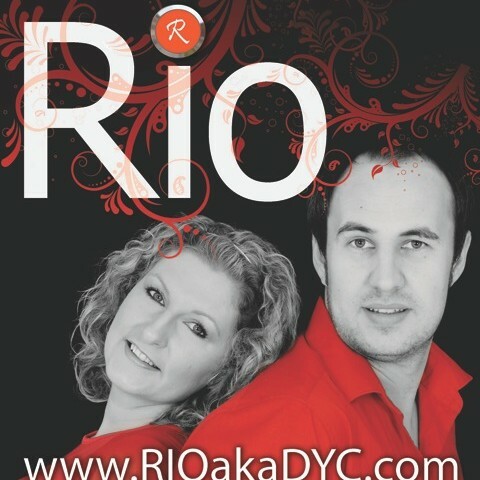 When it comes to weddings and corporate entertainment there is no better place to book your entertainment. Elite Events have a wealth of experience and have worked at numerous high profile events throughout the country. Add that extra bit of excitement to your event or party giving your guests a night they’ll never forget.